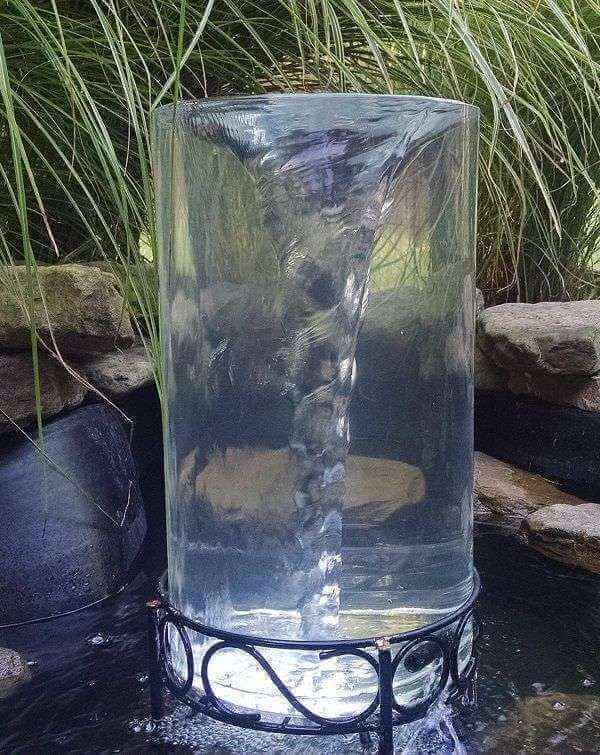 A pond without a fish is like an aquatic grave, it is just a dead water feature in your backyard. 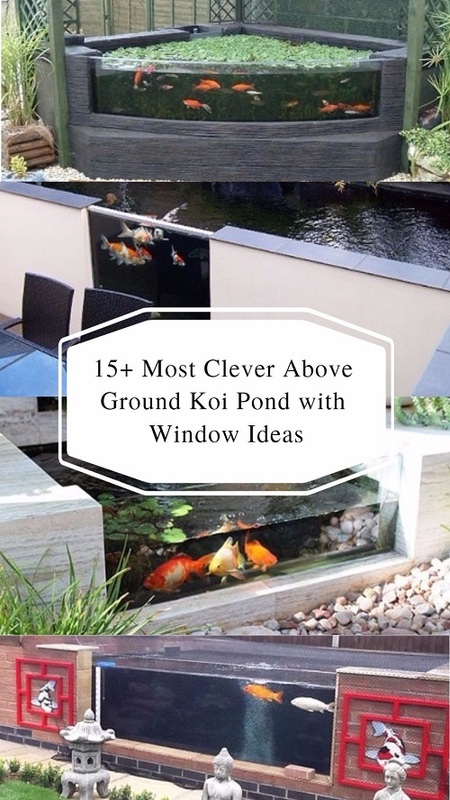 So adding some colorful and lovely fishes is a great idea to make your pond more alive and aesthetically pleasing. Watching the fishes swimming around and feeding them are so joyful and relaxing. 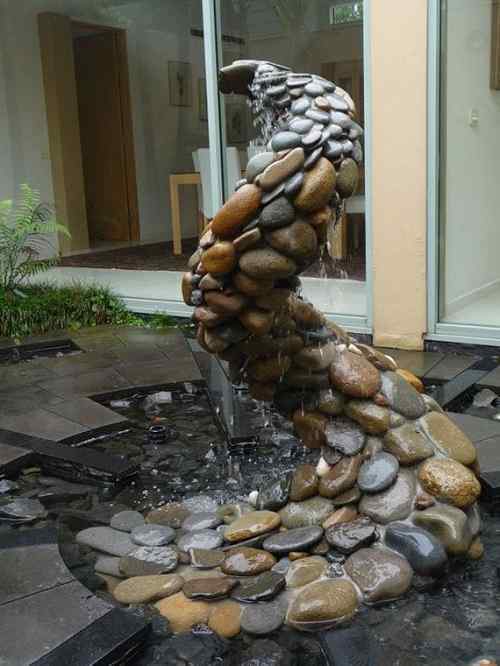 Not only beneficial in aesthetical point, fishes will also maintain the pond. They will eat the algae and mosquitos larvae in your pond. 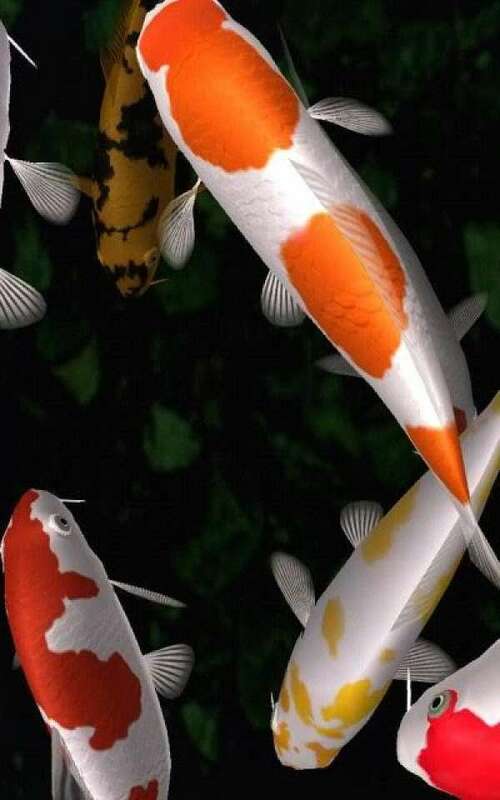 There are various fishes which are popular to put in the pond like goldfish, koi, and catfish. Those pond fishes are sold at different prices, and you have to consider some thoughts before buying one. You may find some fishes in discounted prices, and some of them are worth to buy. 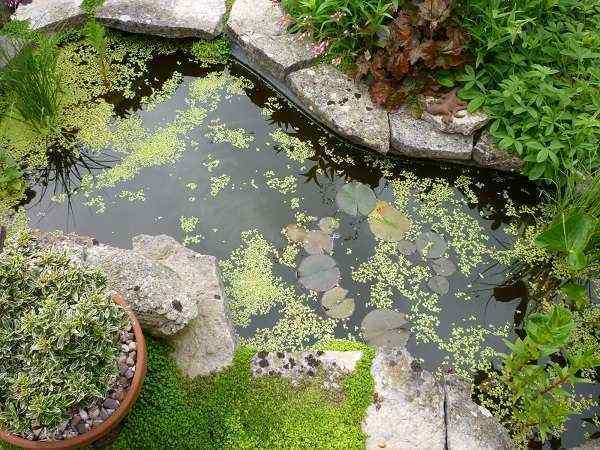 Here, we have some tips on how to choose the best pond fish for sale. Different fishes have different behaviors, some fishes are agile and active, and some prefer to stay on the bottom or just floating slowly. 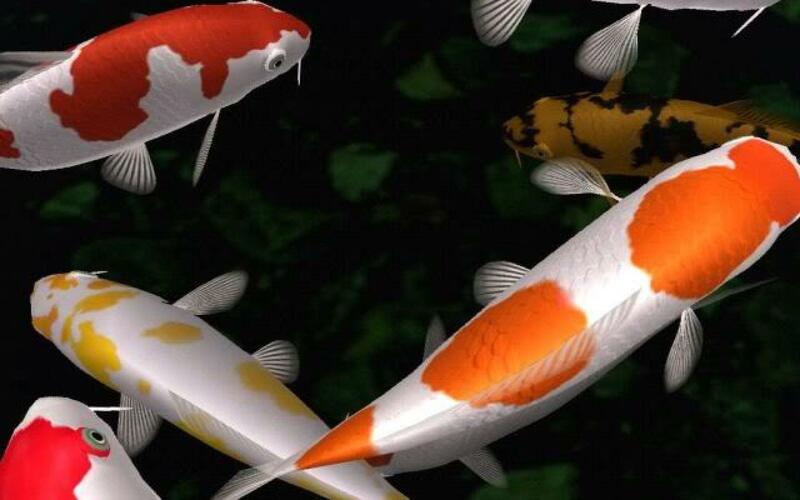 Fish like goldfish and koi are those which should be actively moving, so don’t buy the ones which seem exhausted or just floating. Bottom dweller fishes like tench, normally move slowly and spend their time on the bottom. Unhealthy fishes can be indicated by their physical appearance. If you find some blood spots or fungal growth on the fishes’ body, they are obviously not worth to buy. Some fishes may have their scales damaged, but it is not a certain sign that they are sick. The fins of a healthy fish should regularly extend and shorten as they swim around. Don’t choose them the fishes which their fins are rigid or cut out. Eyes are also an important part of fishes’ body that should be checked. The fishes with albescent or ‘milky’ eyes are should be avoided, it can be a sign that they are injured or sick. Fishes have a slippery secretion on their skin called mucus. It covers their scales, making the scales look vibrant and bright. Unhealthy fishes produce excessive mucus and make them look faint or cloudy. 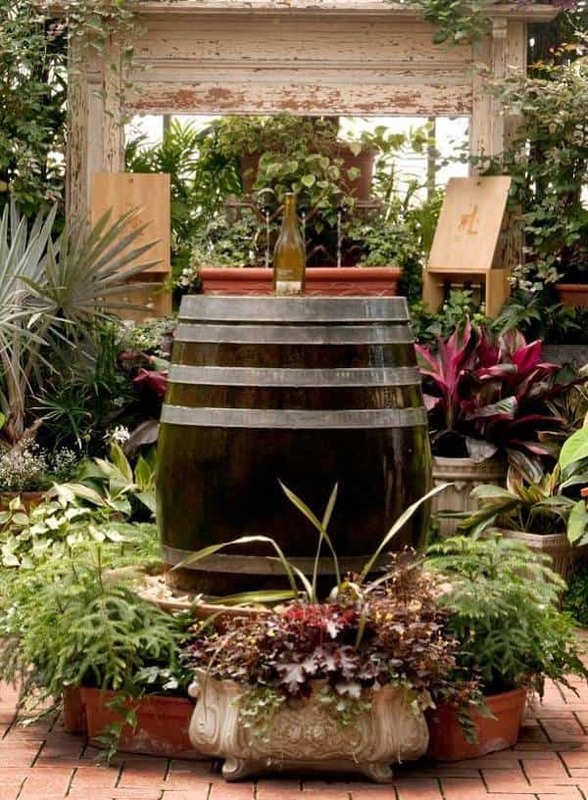 Those are some tips that you can think about when you buy pond fish for sale. It is important to know some criteria of healthy pond fishes, or you will end up having unhealthy fishes and might kill them. 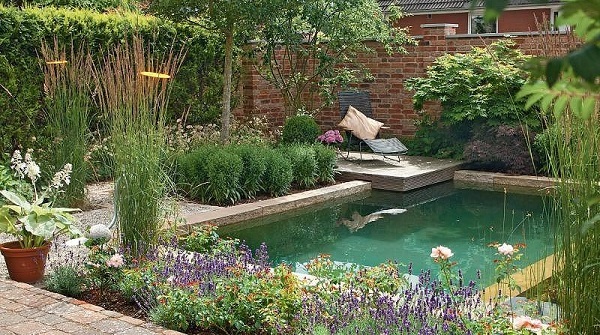 If you have a new pond, it is better to leave it without fishes for some weeks until it settles down. Adding some plants before the fishes are introduced to the pond is a good idea, to prevent the fishes from eating newly added plants. 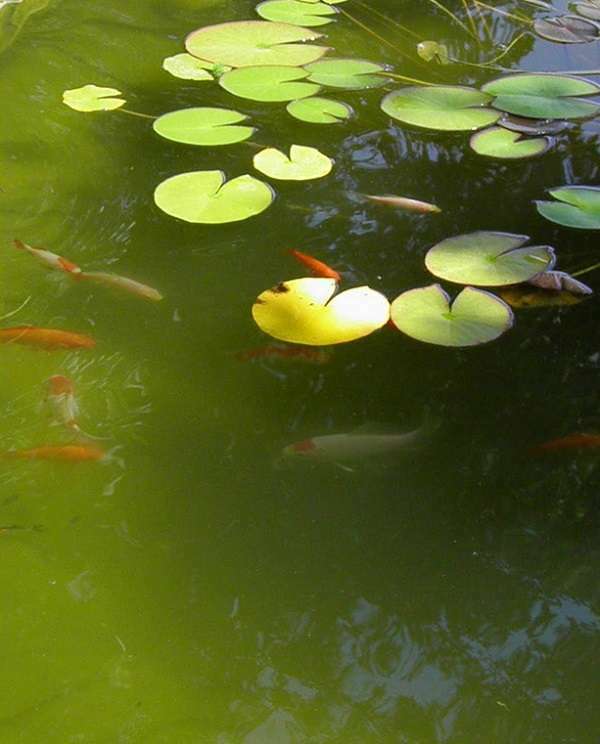 It is better for you to talk with the supplier to know how to take care of the pond fishes before you buy them. 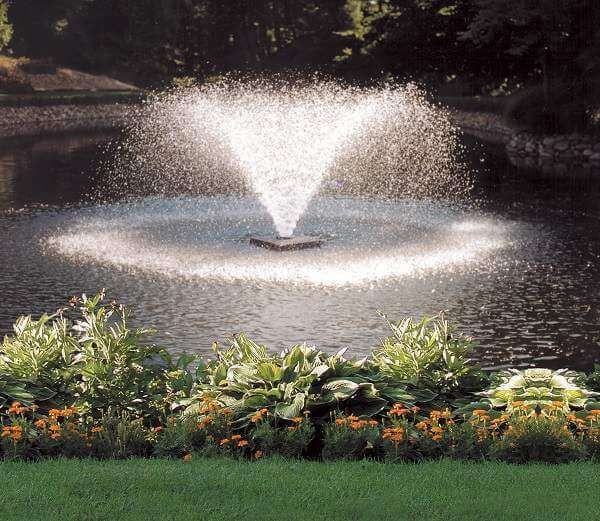 One common mistake that some pond owners make are they overfeed the fish. 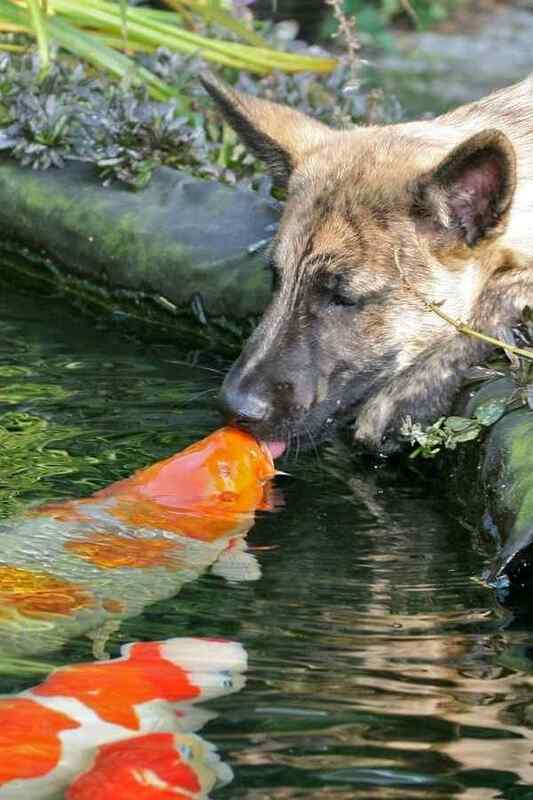 That is a dangerous thing to do because you will not only harm the fishes but even kill them. 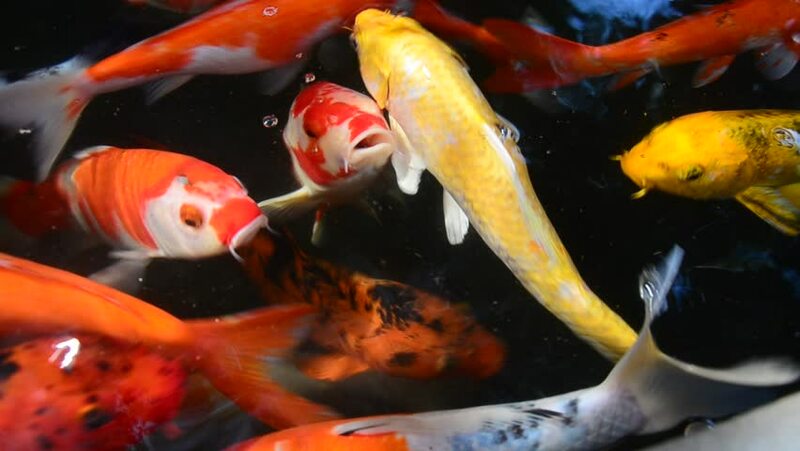 Overstocking is also a common issue, you have to know how many fishes can be properly occupied by your pond size. Check out the video below to know some best freshwater fishes for your pond!